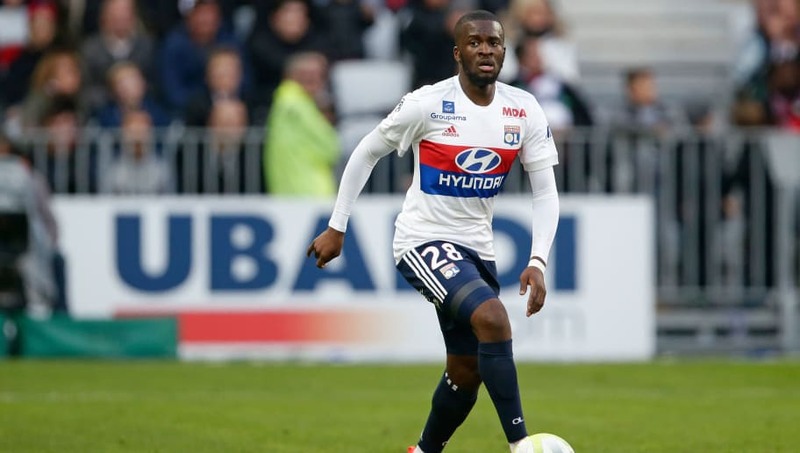 RB Leipzig have shown interested in signing Tottenham transfer target and Lyon midfielder Tanguy Ndombele, according to reports.According to German newspaper BILD, RB Leipzig are looking to sign the 21-year-old as a replacement for Liverpool bound Naby Keita.Ralf Rangnick’s side will be hoping to bolster their midfield for next season following their sixth place finish in the Bundesliga last campaign. 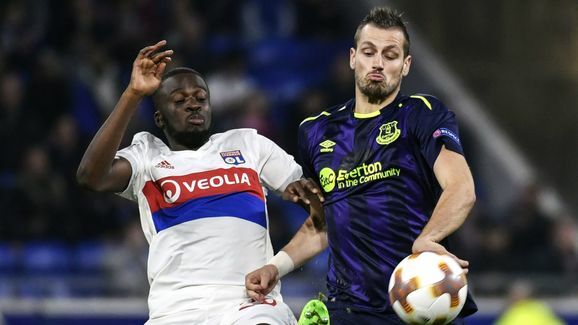 Mauricio Pochettino’s side are also believed to be interested in Ndombele as a potential like for like replacement for Mousa Dembele, who has been linked with a move away from Spurs.Tottenham are thought to have made an enquiry in June, with the Ligue 1 side demanding a substantial transfer fee for the defensive midfielder.Fellow Premier League outlet Liverpool have been linked with Ndombele in recent times, despite also tracking a potential move for fellow Lyon player Nabil Fekir.Lyon won’t let Ndombele go easy however, having only signed the middle man on a permanent deal this summer from Amiens, following a successful loan spell.Tanguy Ndombele made 50 appearances for Lyon in all competitions last season, finding the net just once from his deep lying central midfield position. [embedded content] The young midfielder has made nine appearances for his home nation France at Under-21 level, and is very likely to make his way into the first team in the years to come.